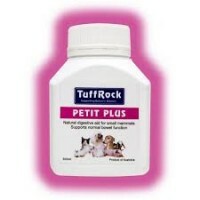 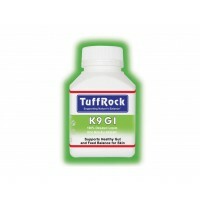 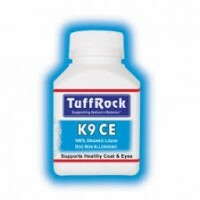 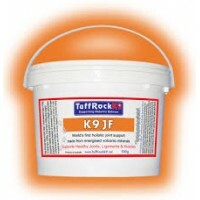 TuffRock Conditioner Plus™ World’s first energised colloidal volcanic minerals to support the gener..
TuffRock EJF World's first everyday joint support made from volcanic collagen minerals with calcium..
TuffRock G.I Gastro-Intestinal liquid World's first energized (toxin binding) volca..
TuffRock K9 CE Supports Healthy Coat and Eyes 100% Organic Liquid Dog Non Allergenic Ingredients..
TuffRock K9 G.I Supports Healthy Gut and Feed Balance for Skin 100% Organic Liquid Do..
TuffRock K9 Mud What is TuffRock K9 Mud ... world’s first volcanic miner..
TuffRock K9JF - Canine Joint Formulae Supports Healthy Joints and Muscles Powder: add..
TuffRock Petit Plus™ TuffRock Petit Plus is a Gentle Digestive paste for all small animals. 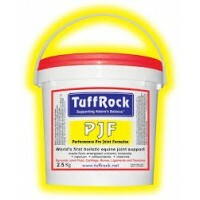 ..
TuffRock PJF™ Performance Joint Formula World's first holistic joint powder made with super energis..
TuffRock Poultice™ Size (weight): 15kg N.B. 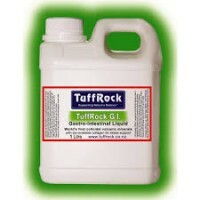 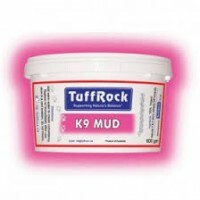 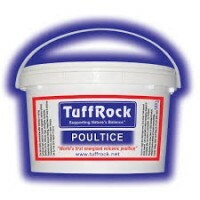 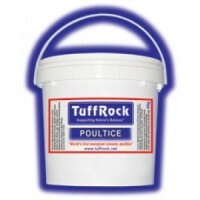 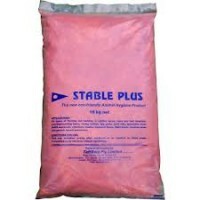 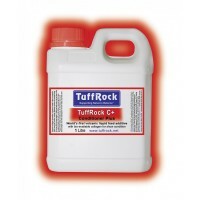 If you are unable to pick up from store ..
TuffRock Poultice™ World’s first energised volcanic poultice Superior leg support after hard ..
TuffRock's Stable Plus™ TuffRock Stable Plus is a safe bedding additive, anti-ammonia/fly/mit..